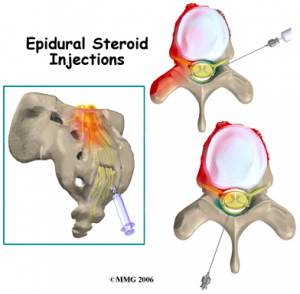 Epidural steroid injections have been a mainstay in pain management for over 60 years. 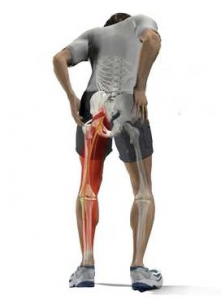 Sciatica pain often responds well to epidural injections. They are still performed similarly to how they were done at inception, because they work very well. For those who have pain down one or both legs due to pinched nerve roots, epidural injections represent one of the best nonsurgical pain relief methods in existence. 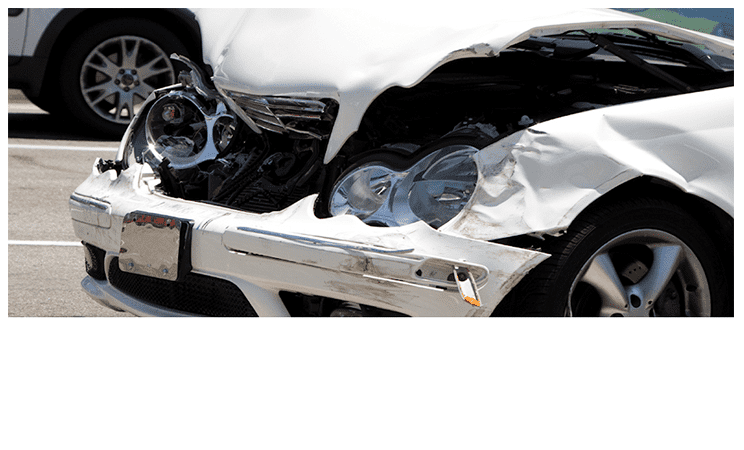 Epidural steroid injections are performed as an outpatient procedure by workers compensation doctors and personal injury doctors. 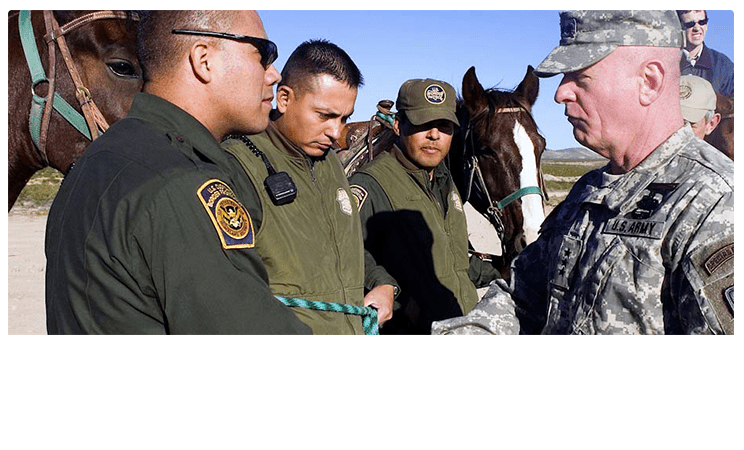 What exactly does the procedure accomplish? Epidural steroid injections do not fix the pinched nerve problem. When the AZ pain doctor injects the steroid medication, it is a hefty anti-inflammatory which bathes the inflamed area and reduces the pain by knocking out the inflammation. If the pinched nerve is coming from a herniated disc, the steroid does not take away the disc herniation. The pinched nerve may also be coming from spinal stenosis, and likewise the steroid medication does not take away that compression either. So in that regard it acts as a proverbial “Band-Aid” but not a permanent solution (an excellent band aid though). If the procedure can provide enough pain relief while the body disentegrates the piece of disc pushing on the nerve root(s), then it did its job and helped the person avoid surgery. These are outpatient procedures that are performed either in a procedure center or possibly a doctors office. Arizona IMA’s state and federal workers comp doctor performs them in their own state of the art procedure room. The standard of care now is for a physician to use either ultrasound assisted guidance, or a fluoroscopy machine which is a real-time form of x-ray. Studies have shown that without image guidance the miss rate for epidural injections is upwards of 40%. Patients may not need any form of sedation for the procedure. Others do well with IV sedation, and there are some only desire sedation by mouth such as with valium 30 minutes prior. The skin is numbed up along with the soft tissues down to the area overlying the spine. If the physician is using the interlaminar technique, he or she will use what is known as the “loss of resistance” technique. With the needle then being in the spinal canal, the doctor will check with some contrast material to make sure the appropriate position has been reached. Then the steroid medication along with some numbing medicine is injected to obtain pain relief. Typically, the person will be monitored for a short time in the recovery room for vital signs to make sure no allergic reaction occurs. There are currently three different methods of performing these injections. The initial type that was invented 60 years ago is referred to as interlaminar epidural steroid injections. With this method, pain doctors place the medication over the spinal cord area where the nerve root comes off and is being pinched. It is close enough that the steroid medication typically has no problem reaching the area of compression, but it is not right over the specific point. The newest type of epidural injections are called transforaminal injections. These involve an entry point that goes into the area where the nerve roots specifically exit from the spine, called the foramen. With this injection, the steroid medicine is placed directly at the point of nerve root compression. In the lumbar spine, these injections work very well. In the cervical spine, most physicians do not utilize them as they have a higher incidence of adverse reactions. 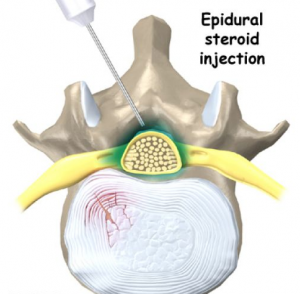 The third type of epidural injections typically performed are known as caudal epidural injections. With a caudal injection, the pain doctor places the medication at the very bottom of the spine in an area known as the sacral hiatus. The medication is injected over a broad area and is able to cover multiple levels where nerve root compression may be occurring. This makes it excellent for a patient with spinal stenosis, where multiple levels may be affected. Epidural injections get people’s pain under control and often help avoid surgery. Overall, epidural steroid injections have been looked at in numerous studies with 75% good to excellent results. There have been some recent studies showing upwards of a 90% good to excellent outcome. Often times, epidural steroid injections are performed as a series, where a person may receive upwards of three injections 1 to 2 weeks apart. Once the series is complete, usually the pain doctor will wait a few months before the person is deemed to be eligible for more epidural injections. If the first injection takes away the person’s pain, it makes no sense to continue with the rest of the series. However, if the first injection only has a partial result, then it does make sense to go ahead with the rest of the series. Patients often want to know exactly how long the epidural steroid injection will work. This is unclear. In some patients it may work for six months, and in others it may only work for a few days. Usually, the pain relief will last for a few weeks to a few months. Epidural injections may allow an individual to either delay the need for surgery or avoid it altogether. They may work exceptionally well for a person with severe sciatica pain, and allow the patient to participate in physical therapy exercises along with receiving chiropractic treatment. 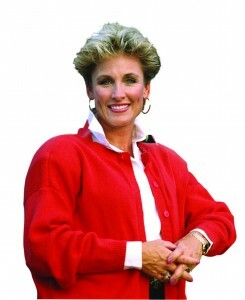 To date, they play an integral role in the management of nerve root compression problems. Narcotic medications often do not work extremely well for nerve root compression, so epidural injections are even more important for that reason. What are the risks of receiving epidural steroid injections? The risks of epidural injections are fairly low, but they cannot be ignored. Less than 1% of the time, patients have problems with infection, bleeding, or nerve injury. Those who are on anti-clotting medication should stop those medications about a week in advance of the procedure. The specifics of that time frame should be discussed with your individual doctor. Usually, nerve root injuries that occur are transient and may involve some numbness or an electrical sensation that usually goes away after a few days. Very rarely, if permanent nerve or injury can occur with an epidural injection. The recent scare with fungal meningitis due to contaminated steroid used in epidural steroid medications lead to over 20 deaths and hundreds of infections. No problems with fungal meningitis occurred in Arizona, as no contaminated medication was sent to any clinics in the state. 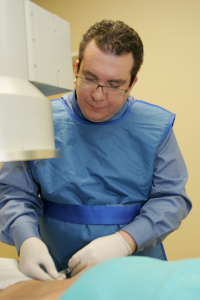 Dr. Demitri Adarmes of Arizona Injury Medical Associates is an expert in epidural steroid injections. The biggest risk with an epidural stir injection is that simply will not work. The fact that the good to excellent results are seen in 75 to 90% of individuals means that in certain amount of time, patients will not receive adequate pain relief from the procedure. Or they may only receive a few days of relief as opposed to a few weeks to months. Other slight risks of epidural injections included potential for a transient increase in blood sugars, slight weight gain, or water retention due to cortisone that might get into the bloodstream. For well over half a decade, epidural steroid injections have played a vital role in assisting patients non-surgically that have sciatica from nerve root compression. The benefits of epidural injections allow for usually weeks to months of pain relief with a very low risk profile. If you or a loved one is experiencing leg pain due to sciatica, spinal stenosis or other nerve root pinching due to an auto or work injury, call Arizona Injury Medical Associates today to explore your epidural injection options.